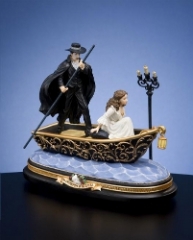 This category of Music boxes celebrates an opera production based on a gothic novel by the French author Gaston Leroux. 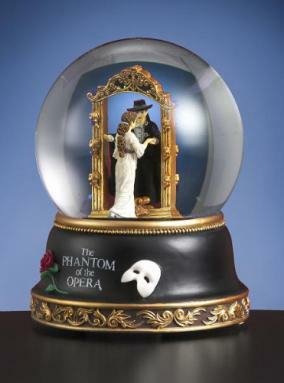 The figurines mounted on the music boxes represent scenes and main characters of the opera. 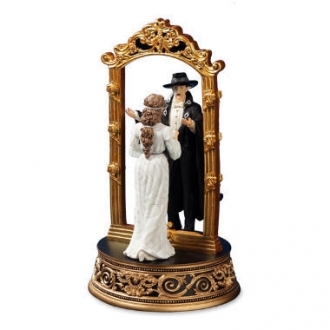 The mysterious character of the opera adds a special appeal to the boxes. 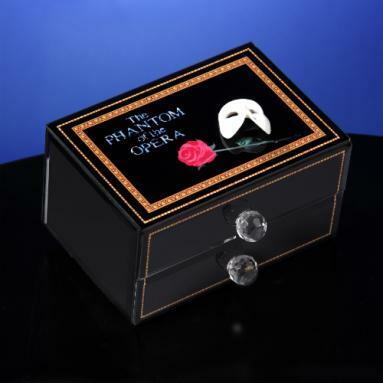 Some of the dark nature of the opera is captured by the Italian artisans while fashioning these boxes. 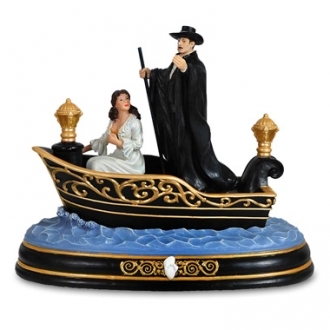 They are completely authentic creations. 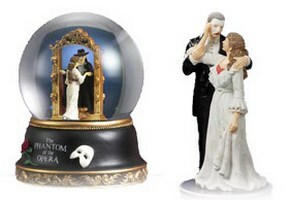 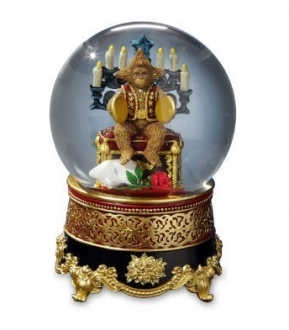 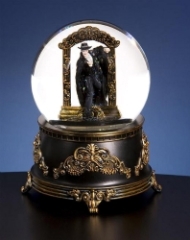 These are valuable collectibles because they commemorate a classical opera. 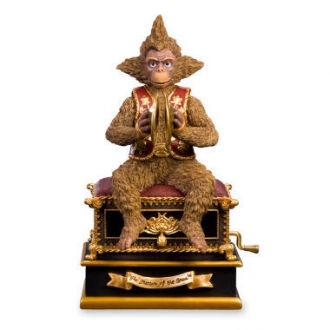 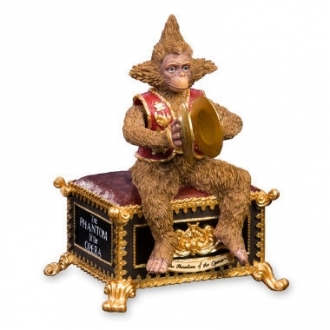 These Sorrento music boxes are good gift articles for hobbyists.